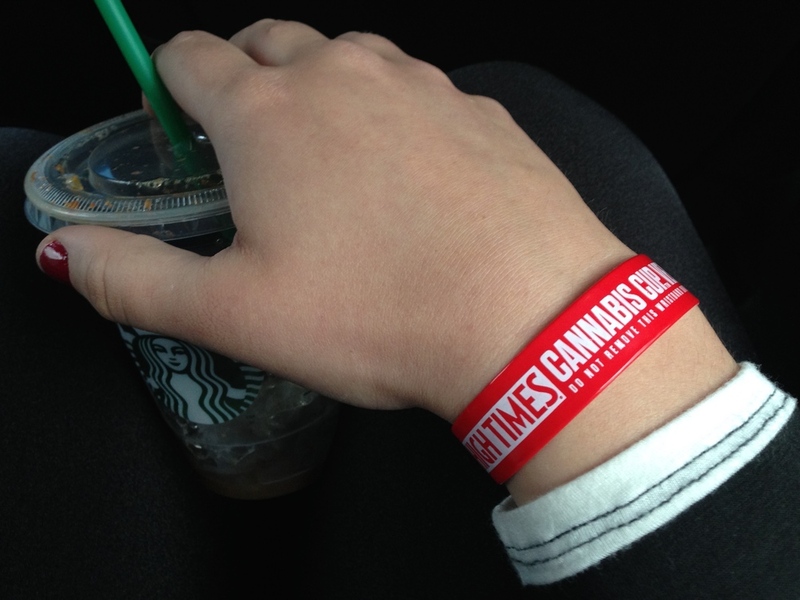 Today marked the beginning of High Times Magazine’s 5th Annual Cannabis Cup. Having the #treeFAM in Denver has been absolutely wonderful, as I’m happy to share what I’ve come to love about living in Colorado. While it’s only been 6 weeks, I have found myself really enjoying my time here and the people that I’ve crossed paths with. In one week, I take off for LA, so no better way to spend my last weekend than surrounded by the kindest and flyest. For the Cup today, we got an early start to set up and I was impressed with how smooth our operation was. I really enjoyed meeting those who stopped by our booth to #SayHigh and it was awesome people watching all day. 2. Carry sunscreen, chapstick and lotion on you. 3. Invest in a portable phone charger and thank yourself later. 4. Have some cash on you, as sometimes WiFi at large events like this can be faulty. 5. Layer up - you will experience 4 seasons in 1 day being in Denver. Be sure to follow the #treeFAM on social media to stay up to date on the latest products and follow our times happily working in Denver this week! - @somegirlsgethighofficial on IG, @sgghofficial on Twitter, @somehighgirl on IG, @itsjustaflower on Twitter, @kcya (me!) on IG, @kcorcutt on Twitter, @StephCurtis on IG, @ShanaKazana on IG, @treeshurts on IG/Twitter, @dudeitsdamsel on IG/Twitter. Hashtag us at #SomeGirlsGetHigh! EDIT: High Times Magazine featured us in their recap video - link here!